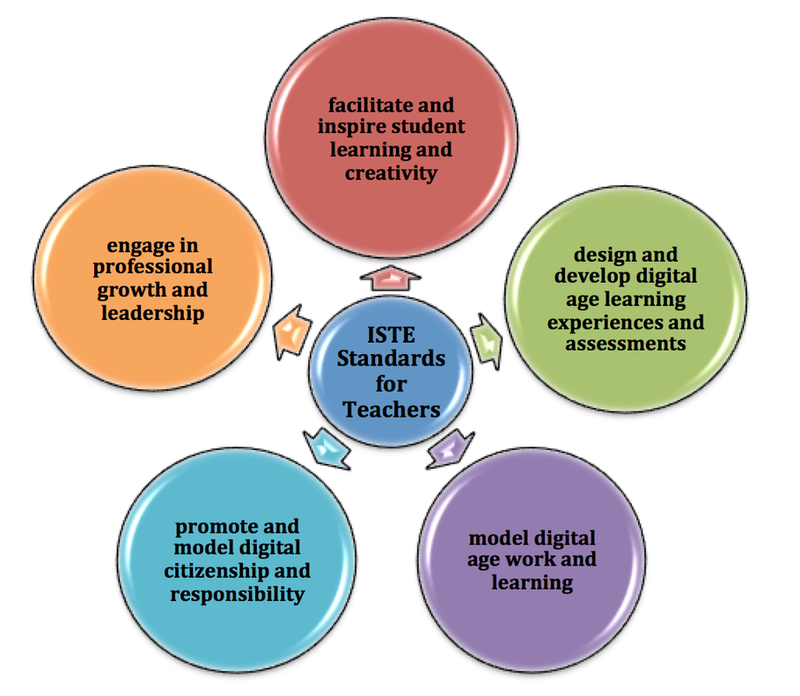 The International Society for Technology in Education (ISTE) presents standards of practice for TEACHERS and STUDENTS that will guide technology integration into teaching and learning environments. These standards can shape your own work with digital technologies and student learning in the classroom. ISTE hosts a wiki site that provides information resources, links and teaching tools to implement these standards. A student friendly poster of the student standards is available HERE. 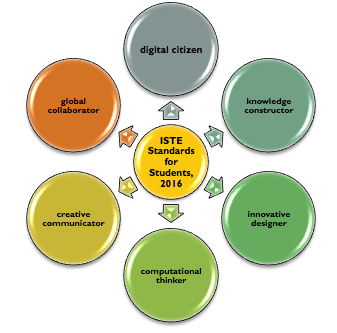 How do these standards impact your digital teaching and learning? Post thoughts on your Digital Self Portrait Blog.